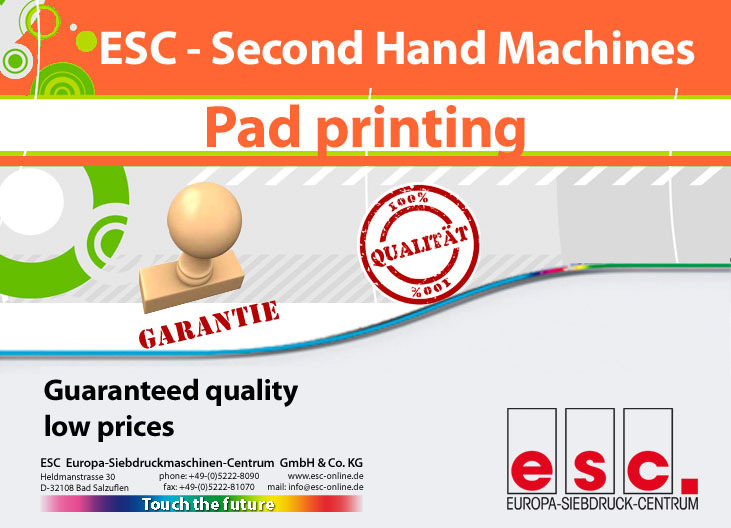 Our versatile pad printing machines offer significantly more opportunities. 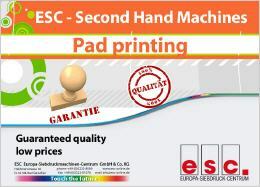 The all-purpose ESC pad printing machines ensure best possible printing results. 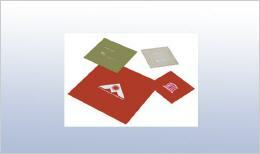 We offer standard systems, modular systems and individual solutions, from one-color selection to the six-colored logo print, perfectly aligned to your special requirements. 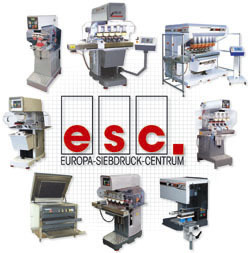 Our services range from manual to fully automated loading and unloading. 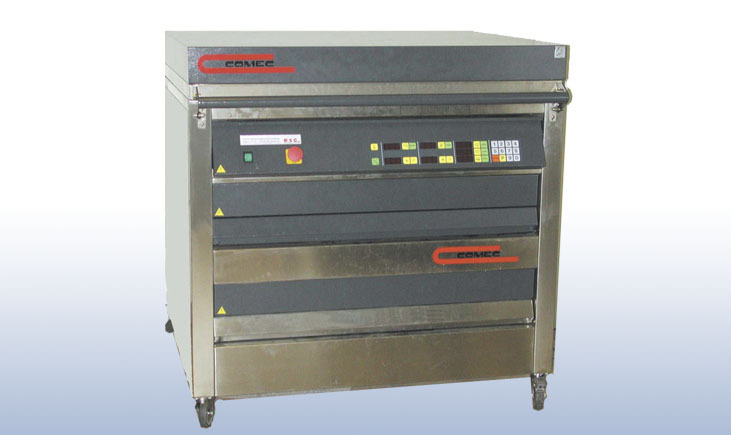 Here you can find the suitable machines for a fast and cost-efficient production for polymer clichés, ultraviolet vacuum exposure units and infrared and circulating-air dryers. Use our large assortment of consumable materials for screen, pad and digital printing, film and screen production and the textile treatment. Purchasing second-hand machinery is a matter of trust.